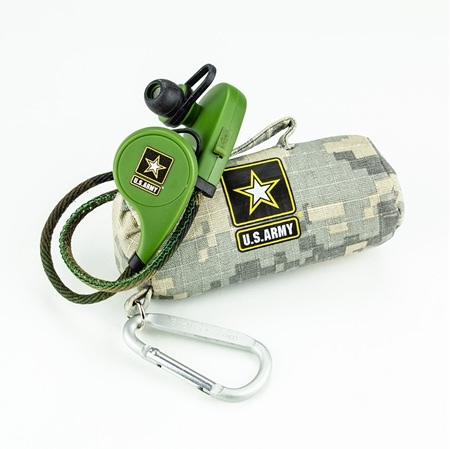 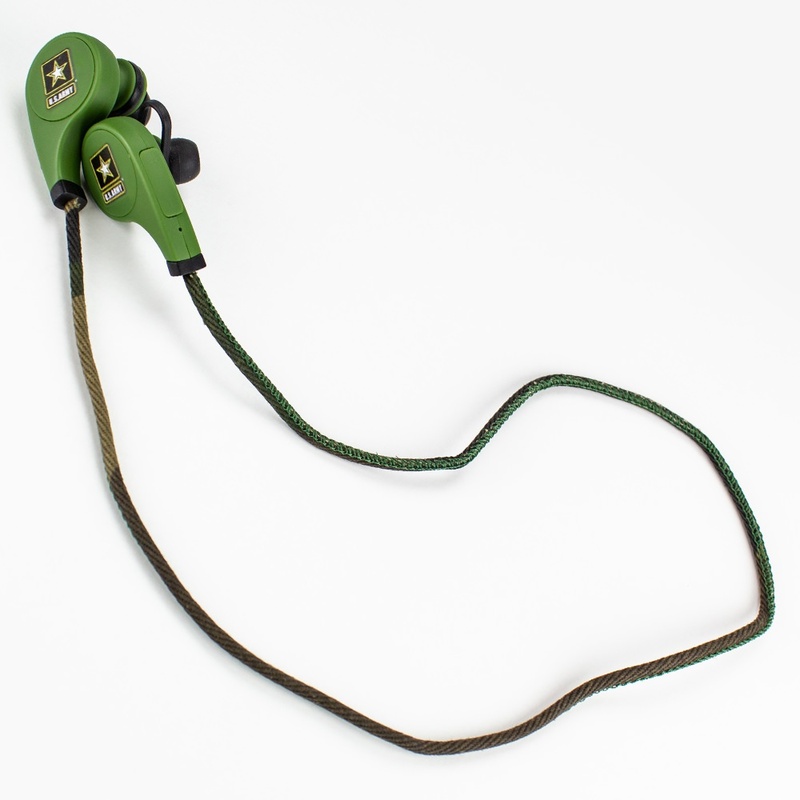 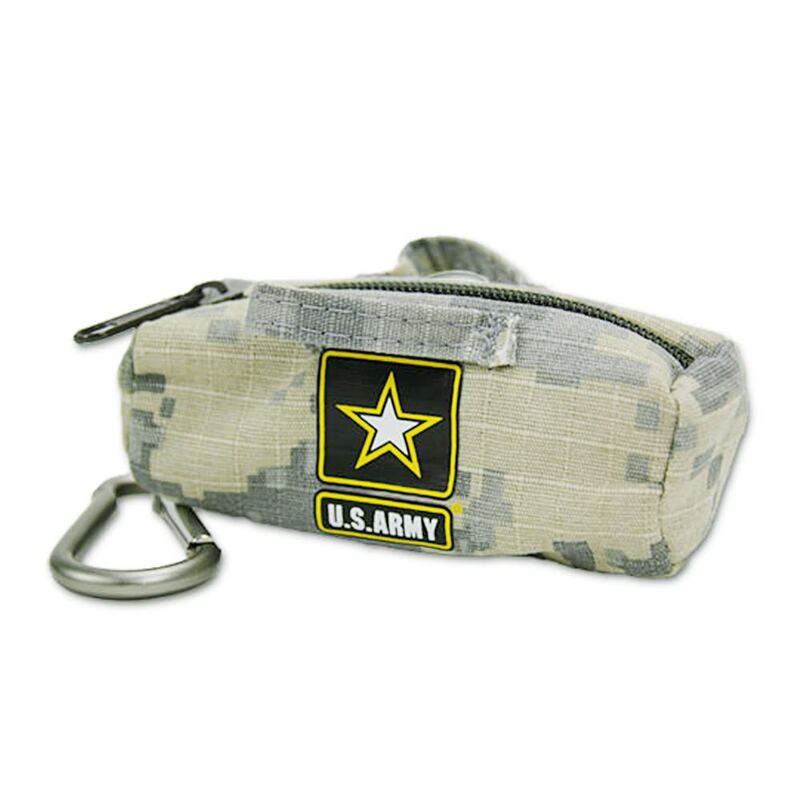 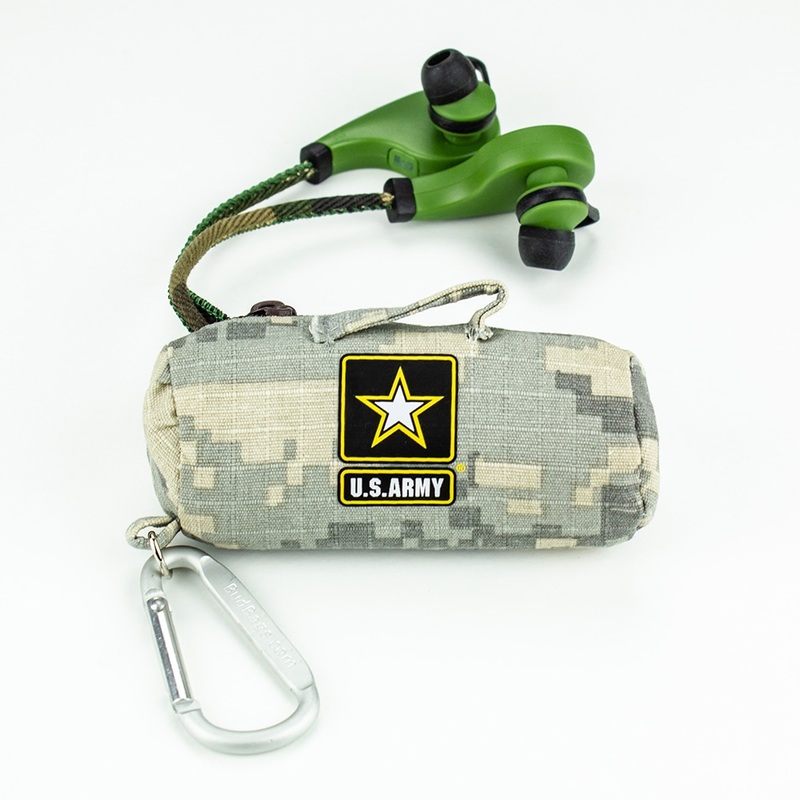 It will be hard to beat these US Army Bluetooth® earbuds, which provide great features like rechargeable batteries, exceptional wireless range, volume and track control, and ear stabilizers to help keep earbuds snugly in place. 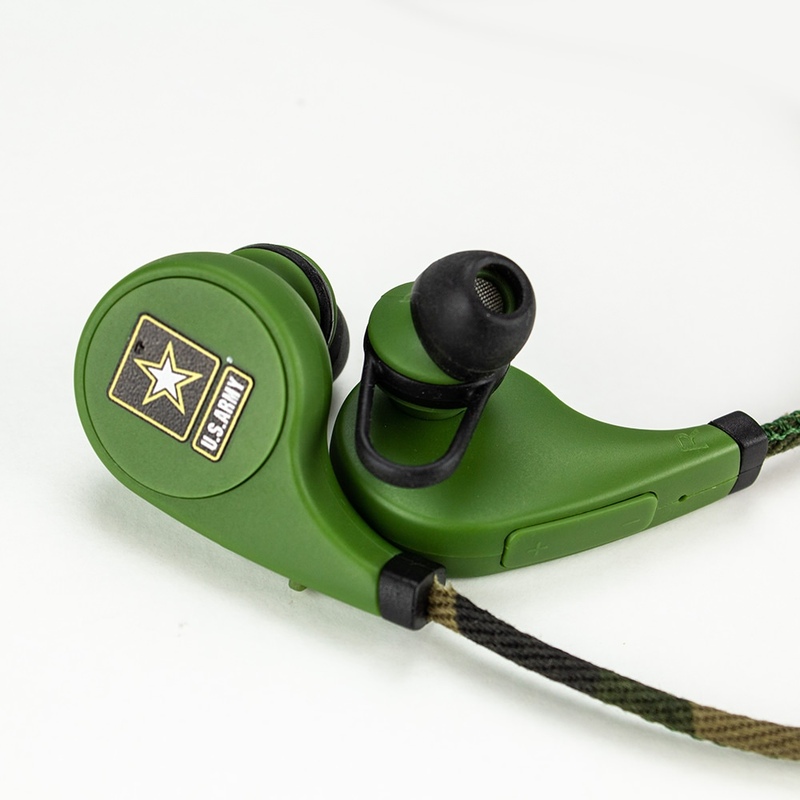 Finish your duties in a timely manner with hands free, wireless Bluetooth® earbuds sporting our nation’s fine military branches right on the earbuds. 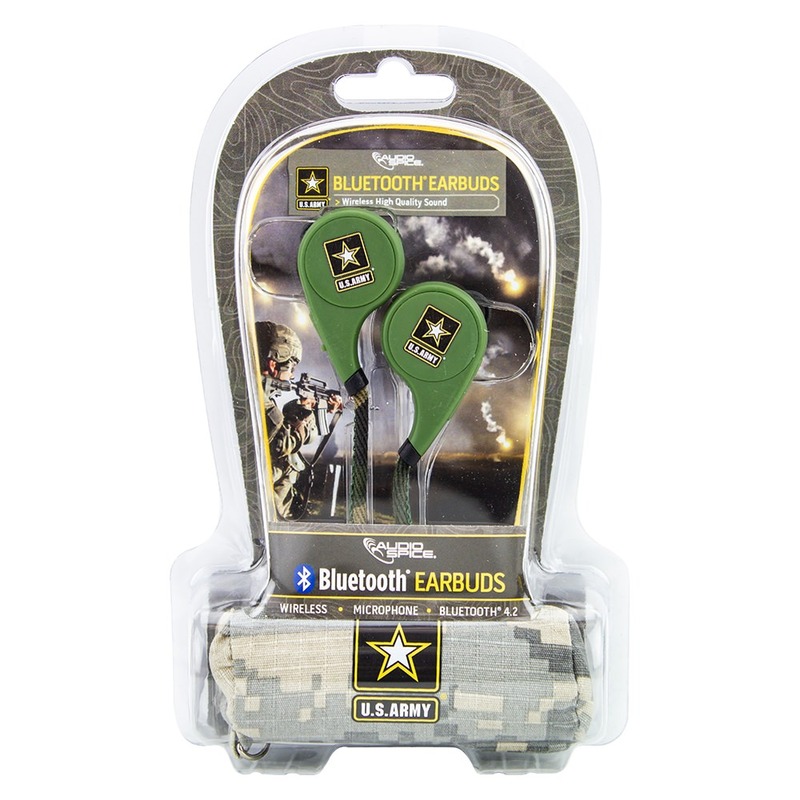 These tough earbuds will withstand the rigors of base living, and are excellent methods for multitasking; listen to tunes while you complete your assigned tasks and take important calls from your CO.